Through the looking glass: Technology has reshaped the retail experience, allowing shoppers to order goods and have them shipped directly to their door without ever having to leave home. For better or for worse, it's a dramatic shift from the malls and shopping centers that once brought people together in public spaces. Brookstone, the retail store chain regarded by many as a geek boutique, has filed for Chapter 11 bankruptcy protection and will be closing all of its remaining 100 or so mall locations. Declining foot traffic in malls as well as management blunders are being blamed for the company’s failure. The growing shift to e-commerce, thanks in large part to Amazon, also likely had a lot to do with it. 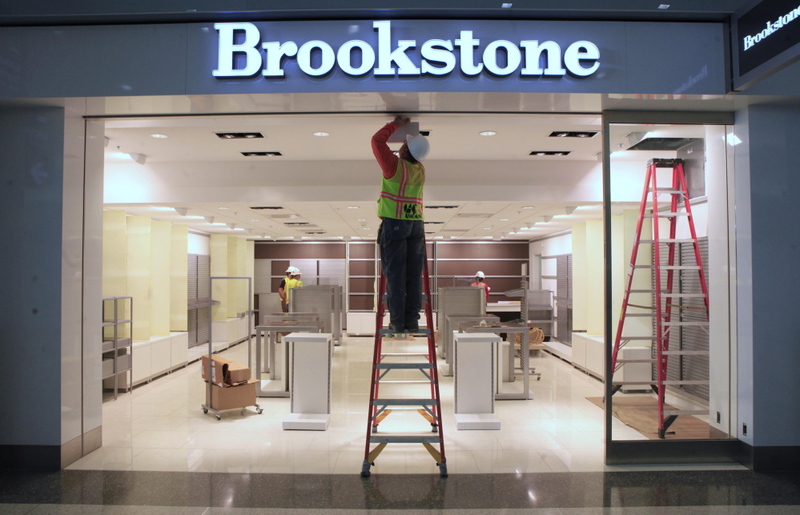 Brookstone said on Twitter that it will continue to focus on its website and airport stores. Brookstone CEO Piau Phang Foo said the decision to close their mall stores was difficult but ultimately provides an opportunity to maintain their well-respected brand and award-winning products while operating with a smaller physical footprint. This is the second time Brookstone has filed for bankruptcy in recent years. In 2014, the company filed for Chapter 11 bankruptcy protection and was eventually bought by Chinese conglomerate Sanpower for around $173 million. Brookstone joins other like RadioShack, Sharper Image, Toys ‘R’ Us and KB Toys as victims of Father Time. Once staples of the retail and mall landscape, one by one, they’re fading from memory.